Hey there! My name is Lilia and I have already traveled a lot in my life. My list of countries where I have been to is more than 20. And I know how precious it is to get tips and suggestions from locals when you travel. 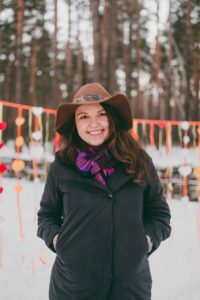 A lot of my friends asked me a lot of questions about Moscow and eventually I made a decision to start a blog. 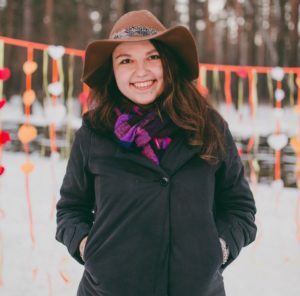 I am 100% Russian, I live in Moscow and try to find something interesting every day. With my blog Moscow Places I want to share all the good places I know, all the hidden spots. It hasn’t been much time since I have started so stay with me for more valuable content! Love you all, enjoy the blog and your stay in Moscow!